In a previous life, I was a bookkeeper but decided I wanted to venture out into the world of self-employment. I have always had a passion for all things beauty so decided to get into the industry and live that passion. With the help of my wonderful team, beauty courses, lots of hours and a little elbow grease, I have learnt a lot in a short space of time. I just love my work and our clients – I think of our clients as an extension of our family. I have the most talented, amazing staff that I look forward to seeing every day. They are the best in the industry and I am honoured to be working with them. I love doing lash lift and tints and the reaction from my clients when they see how good their lashes look. Outside of work I have a husband and grown up daughter, and I love keeping fit and healthy. I have been working in the beauty industry for 20 years and originally trained in the UK. I moved to Australia in 2004 with my husband and children, where I obtained further qualifications. 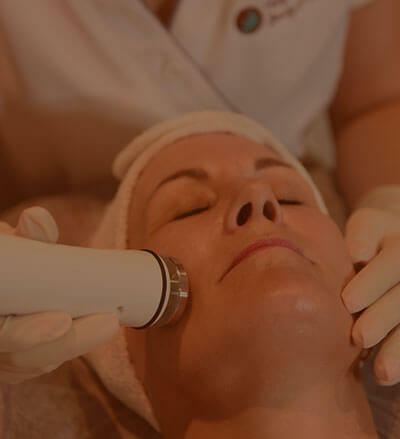 I love doing a variety of treatments, but my favourite would be our anti-ageing facials. I love helping our clients with their skin concerns and helping them to achieve amazing results with the correct skin care and treatments. With such a choice of products, techniques and machines on hand we can tailor programs to each and every client. Outside of work I love hanging out with my family, going to the gym and socialising with friends. After 30 years as a dispensary assistant I decided I was well and truly ready for a career change. With a passion for achieving ‘great skin’, the beauty industry was the obvious choice and I am so glad I have made the change. I have been a beauty therapist over 2 years now. Helping people with their skin concerns, advising on both treatments and correct skin care is so much more rewarding than I could have imagined. I love it! Outside of work I love catching up with friends and trying to keep fit. At Hope Island Beauty and Medispa, we offer a range of traditional spa services and aesthetic treatments. 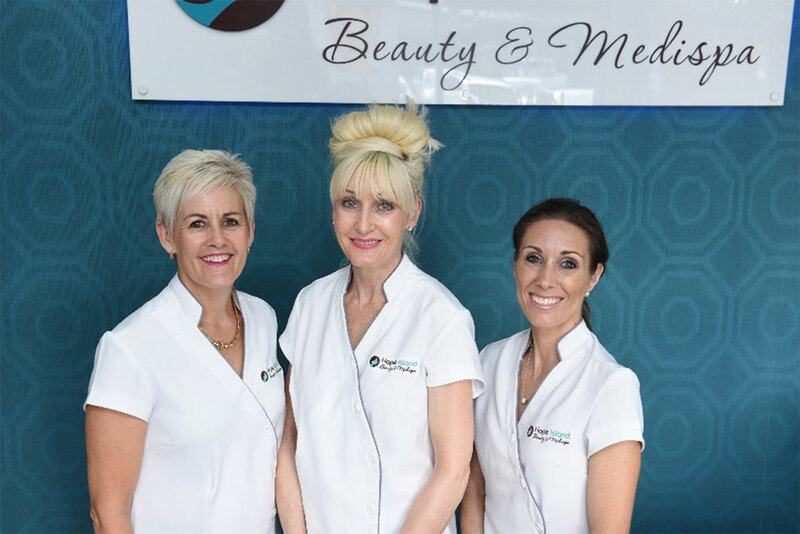 To book an appointment with a qualified and passionate beauty therapist, call us, or use our online booking system.